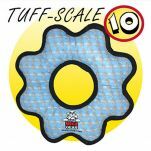 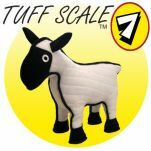 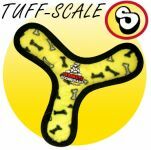 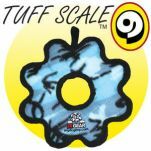 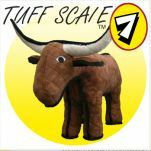 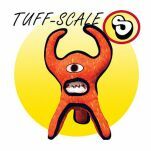 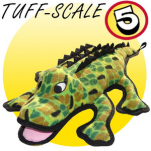 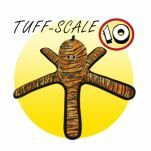 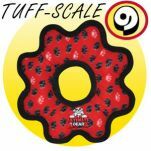 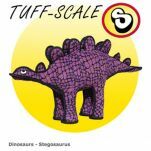 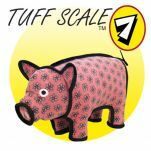 Tuffie toys are made with the highest quality materials and are the very durable tough dog toys. 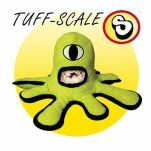 In fact, Tuffy® pet toys are the "Tuffest" soft toys on the planet! 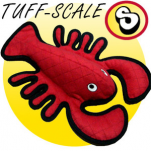 Your dogs will love the softness and the squeakers. 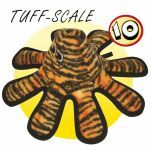 You will love the tough dog toys and how quiet the squeakers are! 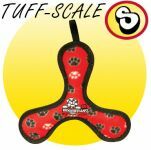 The tug dog toys and other toys for dog are high quality and lots of fun.